Antarctica Expedition Archives - SparkFire, Inc. Learn three red-hot strategies for success to apply to your business and life from SparkFire’s Chris Fagan. In her recent TedTalk-Style presentation at Business Theatre Live, she describes how she found fire in the coldest place on earth, Antarctica, and leaves you inspired to reach for new possibilities. Take a 17-minute break, watch her talk, and spark your fire. 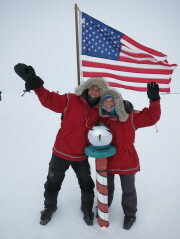 SparkFire President Chris Fagan Heads to the South Pole! 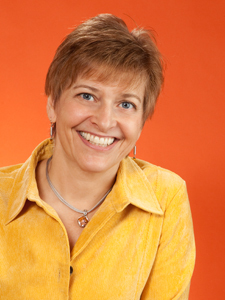 SparkFire helps businesses and entrepreneurs ignite creativity, imagine possibilities, and push outside comfort zones. Now SparkFire’s President Chris Fagan puts these principles into practice on a personal quest in Antarctica.